Immediate payment of C $13.50 is required. You cannot go wrong with these plugs. 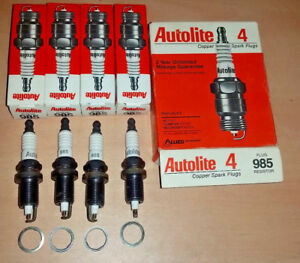 I’ve been wrenching for 42 years and recommend these plugs. I used these for my 1979 CJ JEEP and it runs as perfect as new. Highly recommend!